It's the most wonderful time of the year. These last days, I end up finding my self mumbling Christmas carols at all time. Usually, I'm like the Grinch (since I discovered the truth about Santa, Christmas was never the same), which makes it weird. I blame the radio stations and all the Christmas adds on TV. 🎄Free week thanks to the holidays! 🎄Lots of back pain. I think too much stress is messing my up my health. 🎄Finished The Bear and the Nightingale. LOVED IT SO MUCH! I need more books like this in my life (any recommendations?). 🎄Since this is a time to give, I raided the closets and just gave away four bags of clothes. 🎄Christmas photo shoot with the kittens (I'll share them with you later). All I've to say is: Gizmo needs to become a cat model. GIVEAWAY ALERT! This week I joined my last blog tour of the year. You can read a small excerpt of Kristin Ping's novel debut Hinder and win an Amazon Gift card. I hope you've already done all of your Christmas' shopping. But if you haven't and want to give a special gift to that bookworm friend (or to yourself), I wrote a Christmas gift guide for a book lover. Wishing you a good Christmas Eve and a very Merry Christmas! Awww....I love the kitten photos! I hope you have a lovely Christmas! I got some photos of my dogs snooping in the Christmas presents, but I don’t think they could be models. They never sit still. Have a great Christmas! Sorry about your back. Back pain is the worst! I hope you are feeling a little more comfortable. I can't wait to see the kitty pictures. I hope you have a wonderful Christmas! Merry Christmas! I hope the relaxing days ahead of you will help with your back, and other aspects of your health that haven't been doing well due to stress lately. Your new books are gorgeous! Hopefully, you'll enjoy the stories as much as the cover. Happy holidays! Loved the kitty pictures. Enjoy your books...I'm curious about Red Winter. Nice to see you on Mailbox Monday this week. I hope your back is better. Happy Holidays! Have a great week! Oh my gosh that kitty GIF :D that's the beeeeest GIF ever! I mostly have a free week too, but I'll still have to tune in and work a little bit. 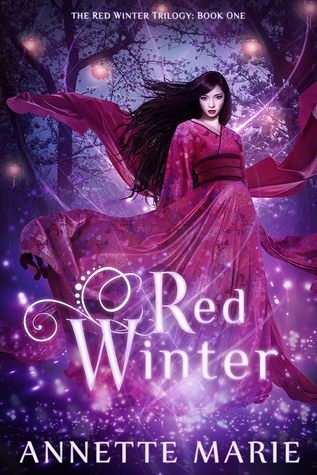 Ooh, I've heard about Red Winter, a friend of mine said it was veeeeery good! 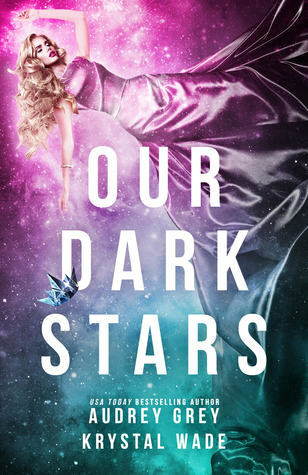 And that amaaaazing cover!! Are those your kitties? How cute...even if they are other kitties, still cute! Your new books do have lovely covers. Happy Reading! I hope you had a great Christmas! I am curious about the Christmas photoshoo with the kitties, because kitties.